At the Ceremonial Court in Qatar Foundation’s Education City from 7.30am to 11.30am and 12.30pm to 5pm on Fridays, and Saturdays from 8am to 6pm, until April 2019. 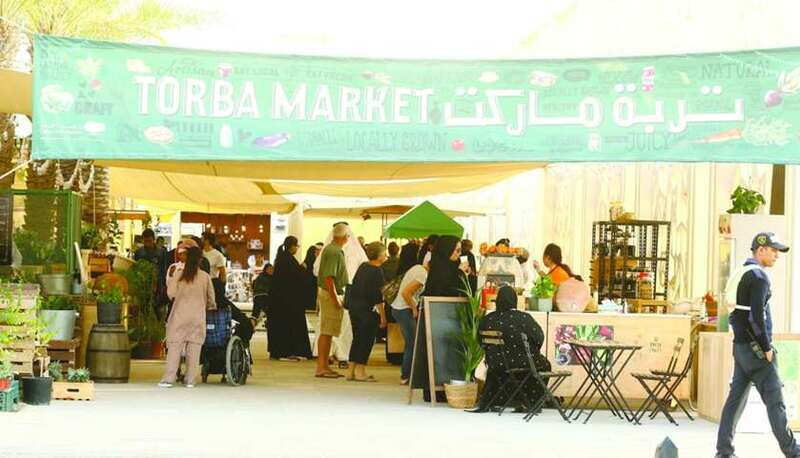 Torba Farmers Market, which will run until April 2019, positions itself as “the only marketplace of its kind in Qatar,” celebrating locally-grown produce, and homemade cuisine. It offers fresh food, natural products, and organic and local vegetables, as well as eco-friendly initiatives, adult and kids workshops, and a wellness area.